Marsha Brantley was 51 years old when she was last seen in late May or early June of 2009. It's been almost two years since Medra Justice got the news that her niece was missing. Marsha Brantley, 51, of Cleveland, Tenn., was a private woman. Her parents had died in 2000 and she never had any children, Justice said. So it was November of 2009 before Brantley's family, who are spread out in East Tennessee and North Carolina, found out on a website that she hadn't been seen or heard from since that June. "It just about floored me," Justice said Wednesday from her North Carolina home. The Tennessee Bureau of Investigation has been investigating since December 2009. Now, on the second anniversary of Brantley's disappearance, her family is desperate for answers. They contacted the Bradley County Sheriff's Office, which had not been part of the investigation until now. Sheriff's office spokesman Bob Gault said the office has joined TBI in the search, but there are no new leads. Brantley's family recently created fliers and plans to start passing them out in Cleveland next week. They've already put fliers on missing person websites, Justice said, but there is little hope that she is still alive. "Our main object is to find Marsha and get her a burial place," she said. The investigation began after a friend told a local attorney that she hadn't seen Brantley in months, officials said. The attorney told 10th Judicial District Attorney Steve Bebb, who called the TBI. "We first started with the TBI because we weren't sure if anything was wrong," Bebb said. The Brantley's home was searched in December 2009 and Marsha Brantley's husband, Donnie Brantley, was questioned, Bebb said. Donnie Brantley told investigators that his wife had left him and they were planning to divorce, TBI spokeswoman Kristin Helm said in a 2010 news release. There are no suspects, although Bebb called Donnie Brantley a "person of interest." Bebb declined to elaborate. Donnie Brantley couldn't be reached for comment Wednesday, and his attorney, Joe Hoffer, didn't return calls seeking comment. 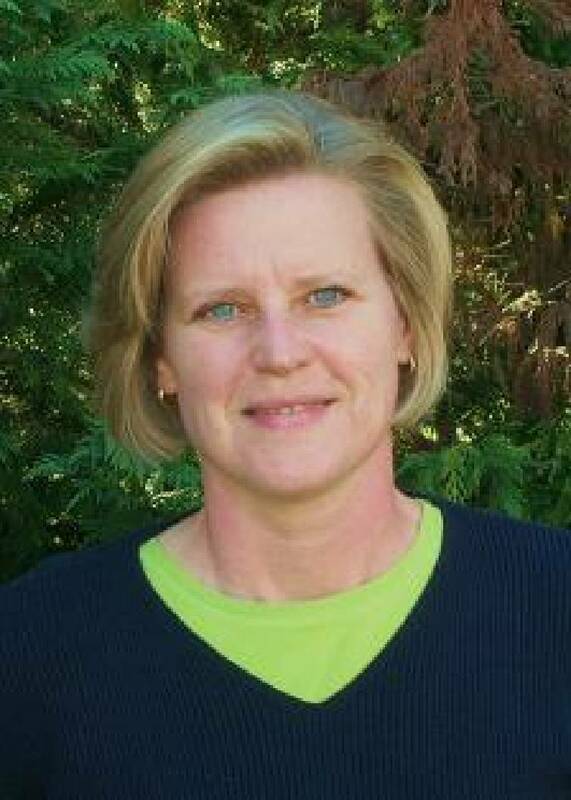 Marsha Brantley worked for Lee University for several years as a residential director and was a freelance writer. She kept a blog called Magpie's Nest. Her last entry was on May 10, 2009, two months before she disappeared, when she wished her husband a happy ninth anniversary. "Nine years later, a lot of water has gone under that bridge, equal parts happy and sad, and I love him more than I ever thought possible," she wrote. Brantley enjoyed camping and frequently spent time in a family owned camper in Townsend, Tenn., Gault said. Investigators have not found her camper and are seeking information about it as well, he said. Contact Joy Lukachick at jlukachick@timesfreepress.com or 423-757-6659.